From Goodreads.com: "When Joshua Safran was four years old, his mother--determined to protect him from the threats of nuclear war and Ronald Reagan--took to the open road with her young son, leaving the San Francisco countercultural scene behind. Together they embarked on a journey to find a utopia they could call home. 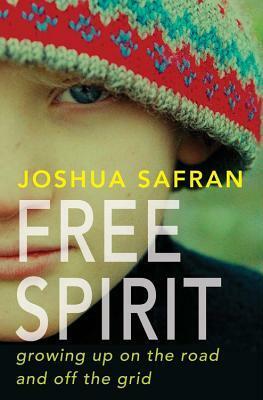 In Free Spirit, Safran tells the harrowing, yet wryly funny story of his childhood chasing this perfect life off the grid--and how they survived the imperfect one they found instead. Eventually, Joshua finds the strength to fight back against his tormentors, both in school and at home, and helps his mother find peace. 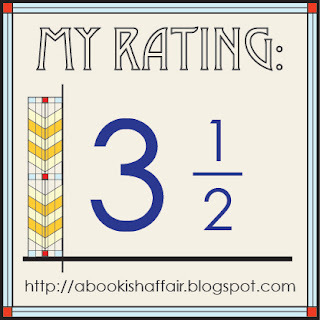 But Free Spirit is more than just a coming-of age story. It is also a journey of the spirit, as he reconnects with his Jewish roots; a tale of overcoming adversity; and a captivating read about a childhood unlike any other." "Free Spirit" is a heartbreaking memoir of a boy who is dragged all over by his mother and faces horrible things such as bullying and domestic abuse. It's a hard read but a redeeming one. I think it's important to read books that challenge you to think a little bit more about some of the really difficult situations that so many people in this world go through. one of those books where you just want to give the main character a big hug. There are a couple subtly funny parts in this book but the book is mostly very serious. One thing I have to say is that Joshua Safran is incredibly resilient throughout the book. His mother followed the hippie/ peace movement and he's just along for the ride. It was really interesting for me to read about their lives together. I love reading memoirs about people with very different lives than my own. The writing in this book is pretty good. Safran gives us an unflinching view of what his childhood was like. We get to see it all: the good, the bad, and the ugly. 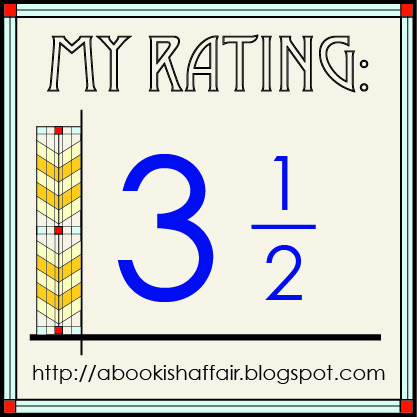 Some parts of the book were really difficult to read because of the sad subject matter. Luckily for us, this story does have a good ending and really shows how everyone has the ability to take something really bad and turn it into something really amazing. In this instance, Safran is able to turn his experience into something to help others in similar situations! Overall, this is a good but serious memoir! I'm not sure why but memoirs like that really appeal to me. I want to read this one!